The stunning 2018 Mazda6, for sale in Montreal at Spinelli, the Mazda dealership near the West Island, is powered by a 2.5-litre SKYACTIV-G engine that delivers 187 horsepower and 185 lb-ft of torque. When driving at a constant speed, its cylinder deactivation system neutralizes 2 of the cylinders, and the system will reactivate them instantly as soon as you need maximum power. 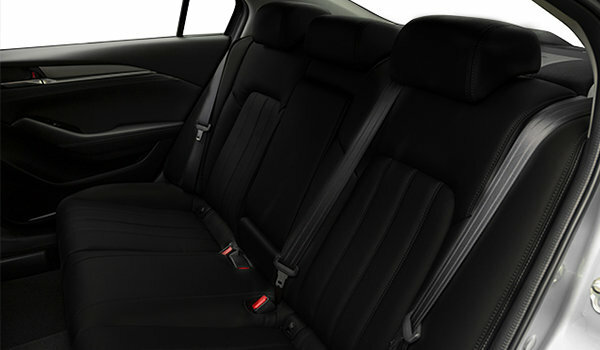 In addition to saving fuel, this technology significantly reduces the noise of vibrations and jolts. 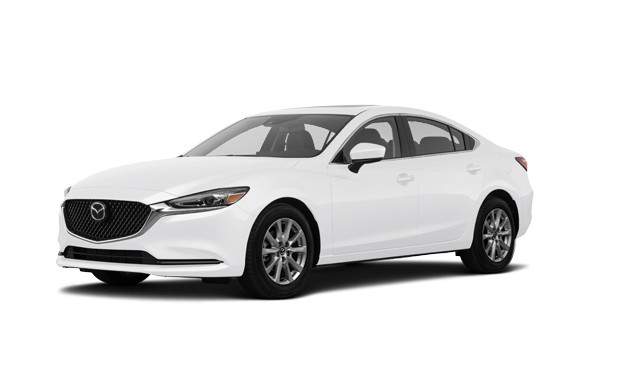 The new 2018 Mazda6 sedan near Laval can also be powered by the dynamic turbo 2.5 T, which releases 227 horsepower and 310 lb-ft of torque. 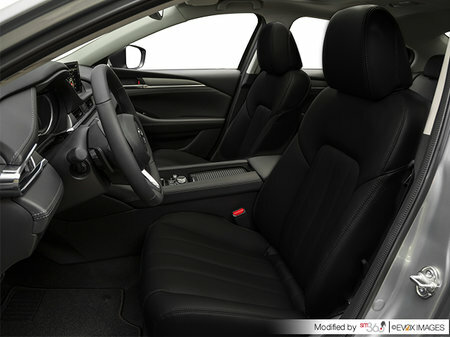 This engine is available as an option on the GS-L version and standard on the GT version. The luxurious interior of the 2018 Mazda6, for sale in Montreal, near the South Shore and Châteauguay, features a new dashboard and a fully redesigned instrument cluster, as well as bigger and better padded seats. 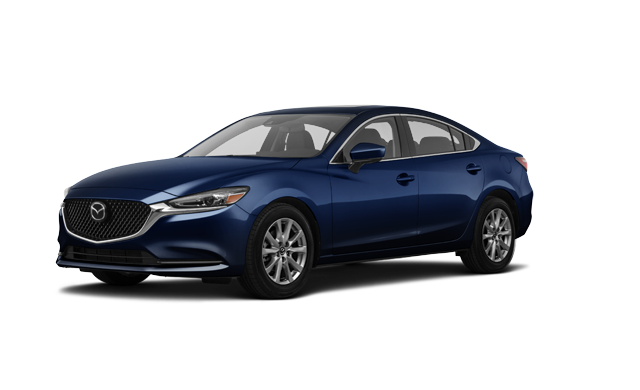 The Signature version of the new Mazda6 near Laval has Nappa leather seats, touches of Sen wood and Ultrasuede on the dashboard and door trim. 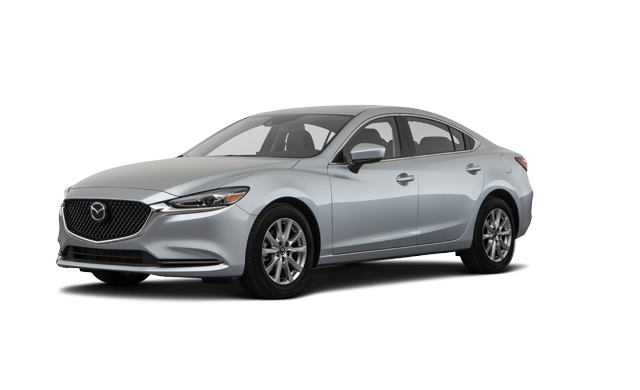 All models of the 2018 Mazda6, for sale in Montreal, near Châteauguay and the South Shore, are equipped with automatic 2-zone temperature control. 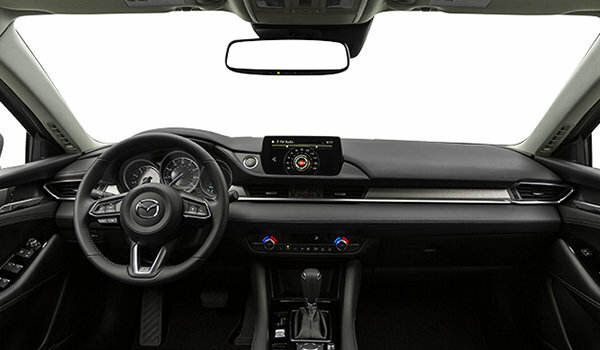 The new Active Driving Color Display with windscreen display is standard on the GT version of the Mazda6. The signage identification system that detects speed limits, entry bans and stop signs is part of this set. 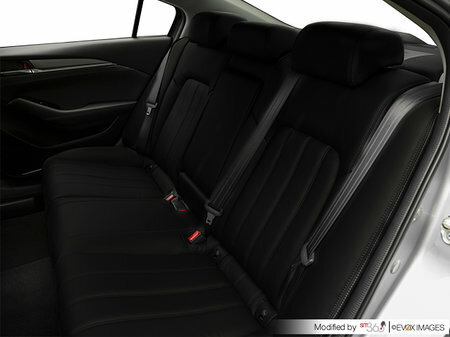 In the event of an accident, its SKYACTIV body and its ultra-high strength steel frame protect the occupants. 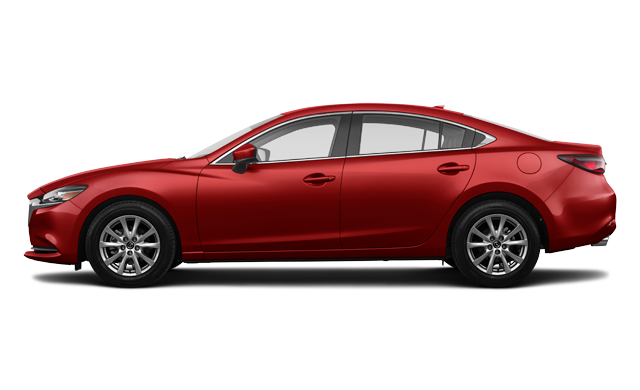 The 2018 Mazda6 also receives a real arsenal of passive and active safety equipment. 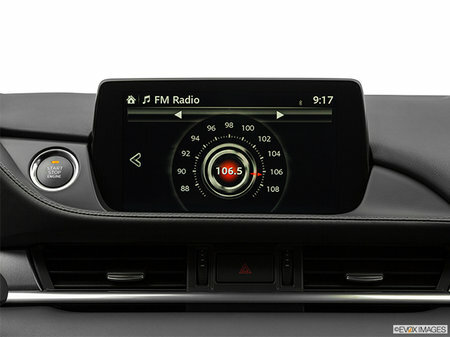 Many of these devices are standard on all new Mazda models near Laval. 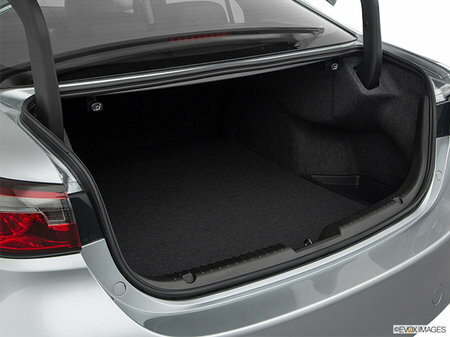 Examples include the reversing camera, the rear cross-traffic alert, blind spot monitoring, traction control, hill-start assist and city-brake assist, among others. When you lease or purchase your 2018 Mazda6 or any other Mazda vehicle, Spinelli Mazda offers Mazda promotions and financing plans that will save you lots of money. 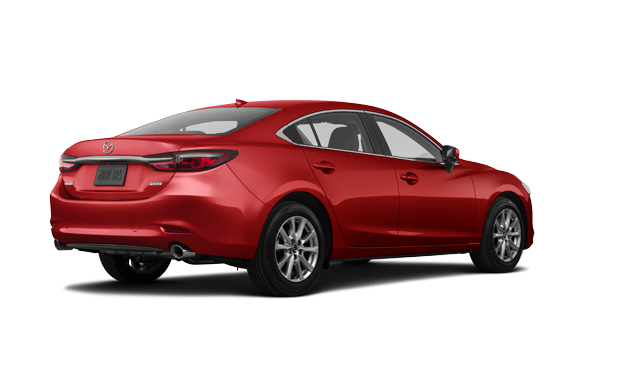 In addition to the full line of superb new Mazda vehicles, Spinelli Mazda will also offer you an extraordinary selection of used Mazda models. So, come and choose yours as of today!